1. Raj Kumar Gautam, 2001 batch Indian Statistical Service officer, has been appointed as director in the ministry of housing and poverty alleviation ministry on deputation basis. 2. Piyush Singh, 2000 batch Maharashtra cadre IAS, has been appointed as director in the ministry of health and family welfare. 3. 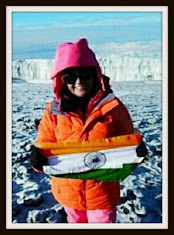 Ms Anuradha Singh, 1999 batch Indian Railway Personnel Service (IRPS), has been appointed as director in the ministry of environment, forests and climate change. 4. Arvind Parashar, 1987 batch IDSE officer, has been appointed as director in Inter State Council Secretariat under the ministry of home affairs. 5. Alok Shukla, 1988 batch Indian Revenue Service (Customs and Central Excise) officer, has been appointed as Counsellor (director level) at Permanent Mission of India at World Trade Organization (WTO), Geneva. 6. 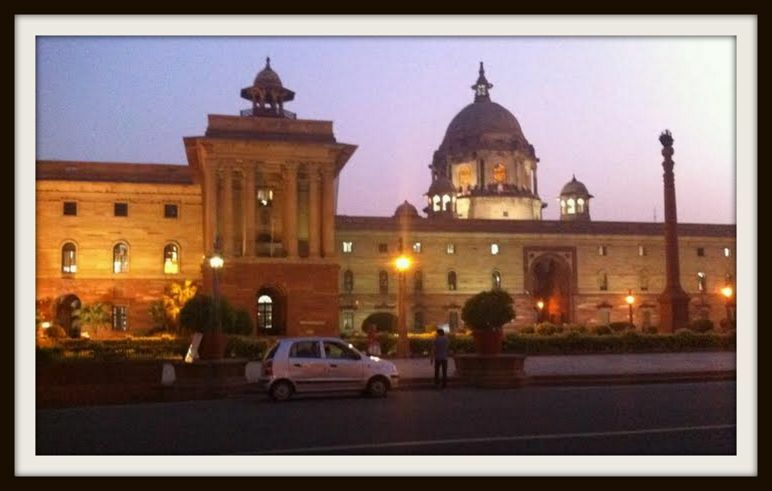 Vijay Sharma, 2002 batch Indian Railway Accounts Service (IRAS) officer, has been appointed as director in the ministry of petroleum and natural gas, Delhi. Director level posts in the Central Govt Ministries are like the post of Assistant of a branch in a District Collect-orate office. All decision making powers are at Joint Secretary and higher levels. The Director of a Ministry per se is not to be confused with the authority, power and status of Director AIIMS or Director CBI. In fact Central Govt should rationalize nomenclature of appointments so that people understand real worth of each post. These are just a handle full of posts you mentioned. The posts mentioned here are neither considered that important. Alok Shukla's appointment as Counsellor to WTO is the only exception. Even in this case Alok Shukla, 1988 batch and already a JS level officer in his department, is appointed at Director level. All important DS/Director level posts are occupied only by IAS. See almost all Directors in PMO are IAS. This news looks very misleading.